The level of speeding offences is also up sharply. Police issued 125 tickets in the first half, compared with 204 in 2015. A police spokesperson acknowledged the spike in vehicles without permits, but said it may have been due to lack of knowledge on the part of drivers. The rise in violations year follows an increase in prosecutions of nearly three-fifths between 2013 and 2015. 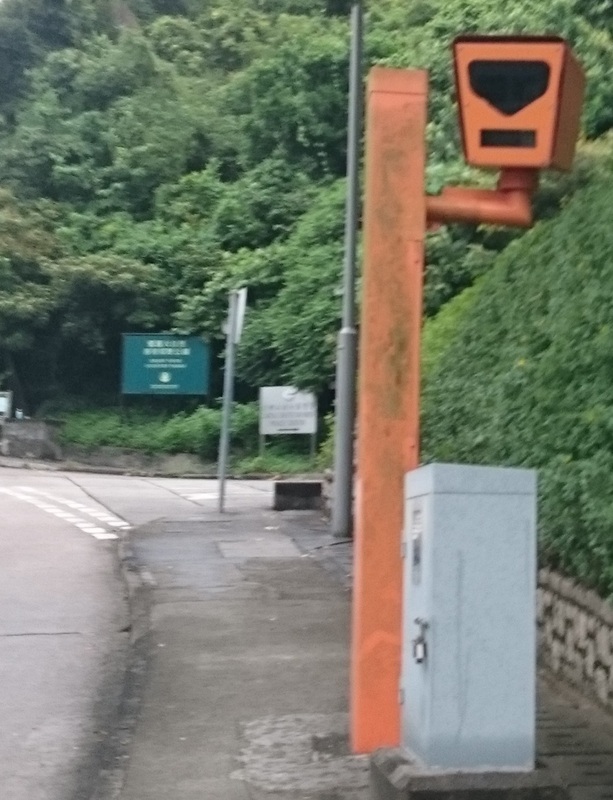 In February, the Transport Department began allowing private vehicles from outside Lantau into the South Lantau closed road zone. Previously only local residents or businesses were eligible for the permit. Under the new rules, up to 25 cars daily are allowed in on weekdays. Other figures released by police show a marked rise in the number of parking violations. They issued 228 fixed penalty tickets for illegal parking in the first half of the year, compared to 395 for all of 2015. In the same period 88 drivers were ticketed for vehicles causing obstruction, compared to 144 in 2015.